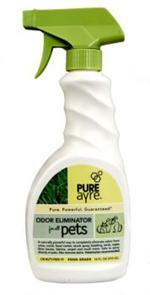 PureAyre Odor Eliminator Neutralizes even the strongest smells and stains including skunk spray, vomit, and kennel odors. 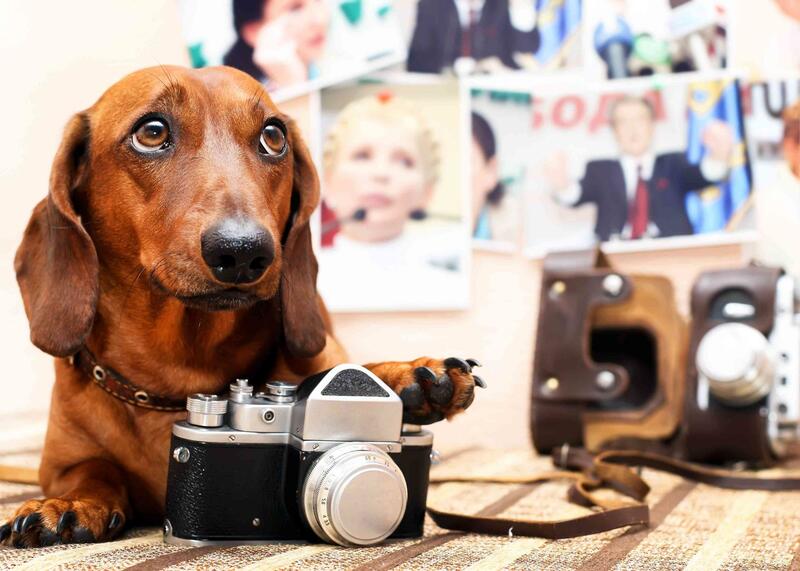 Great for all kinds of pets. 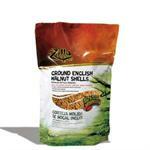 Recreate a reptile’s desert habitat with attractive, 100% natural ground English walnut shell. Marshall's Goodbye Odor for Ferrets and Small Animals- Marshalls Bi-Odor Waste Deodorizer is a safe and all-natural food supplement that will allow you to say good-bye to litter pan odor forever!